Kim Kardashian también apuesta por los cuerpos reales ¿Cómo quitarse (bien) el maquillaje de Halloween? It is an interesting blog post. If you love the Halloween, you will definitely be interested to read the blog post. The blog post talks about the fashion costumes of Halloween. 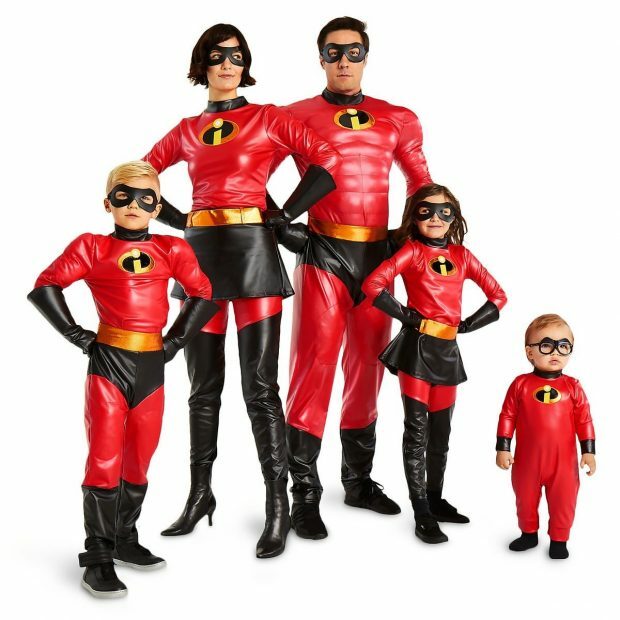 Many of the people love the fashion costumes of Halloween and if you would like to get different ideas about the costumes of Halloween, you should read the blog post. It will give you a better idea of the fashion costumes of Halloween.